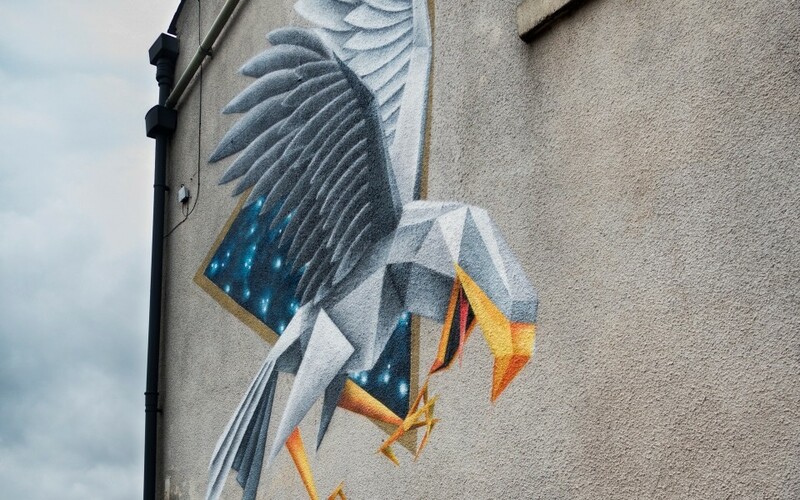 Blackburn will once again be turned into a giant open-air canvas for artists from around the world. 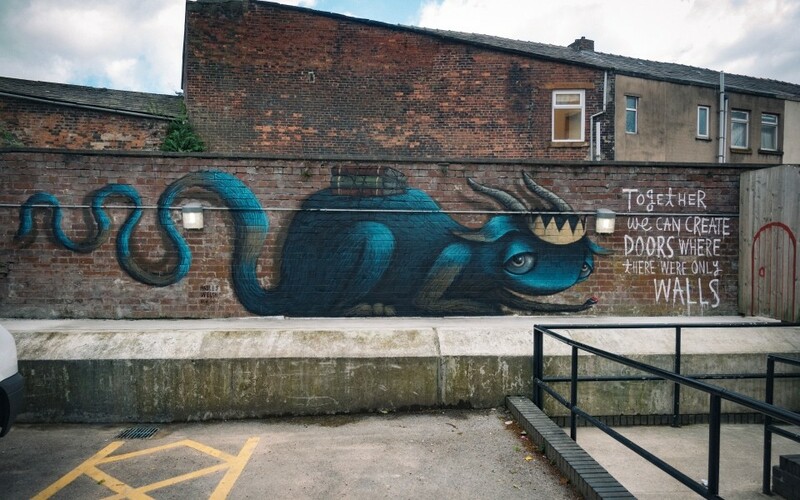 The Blackburn Open Walls (BOW) festival returns from July 17 to 21 for its third year – with a host of international, national and local artists taking part. Renowned names from Germany, Portugal, Australia, Spain and the UK will be transforming walls around the town into stunning works of art. It promises to be bigger and bolder this year after receiving a grant from Arts Council England on top of sponsorship and support from Blackburn with Darwen Council. 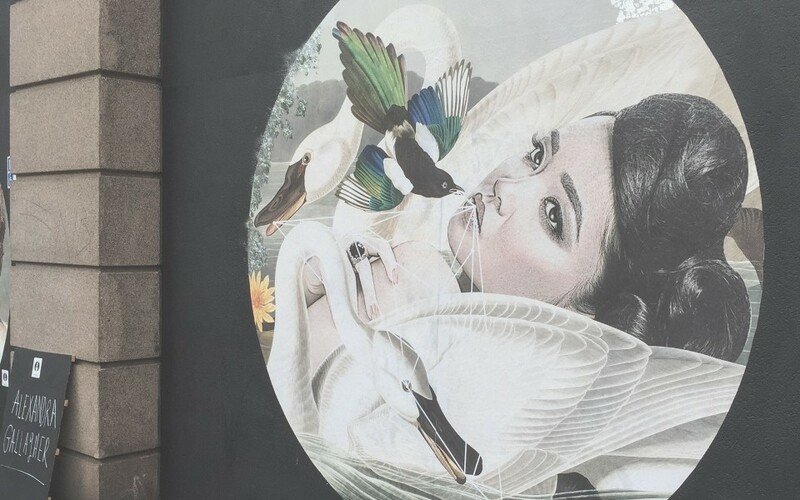 Alongside the street art, Blackburn-based Emma Colbert will be creating art in a pop-up studio in Northgate and there will be a walk-in camera obscura in Cathedral Square. An exhibition of exciting contemporary takes place Prism Gallery, Lord Street West, from July 12 to 27. I was visiting my hometown and I realised that my 92 year old grandma hadn’t seen one of my large pieces of street art in the flesh. I decided to create a piece saying ‘be happy in the moment, this moment is your life’ on the Exchange building which was about to be demolished. So many strangers stopped and talked to each other about the art being created in front of them; there was such a great energy which I thought would be great to have all around town. 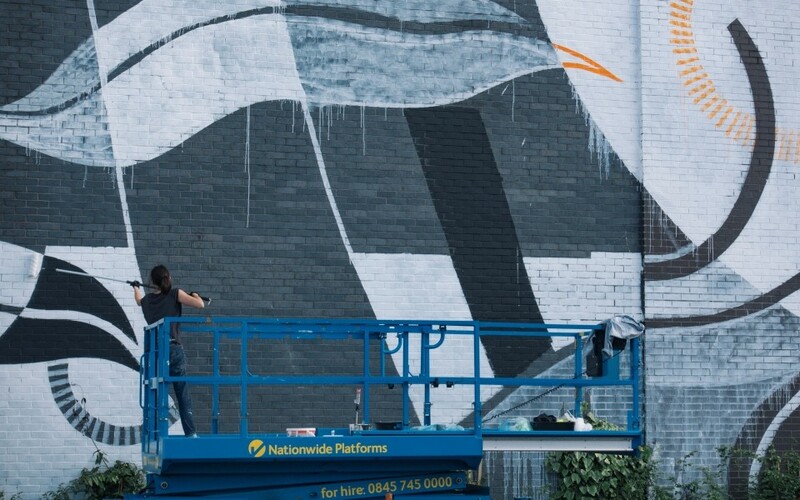 This year’s is set to be the biggest yet with 12 confirmed artists so far creating an array of pieces, from huge murals to tiny sculpture for people to search and find around town. Although I live in Australia, Blackburn will always be my hometown. 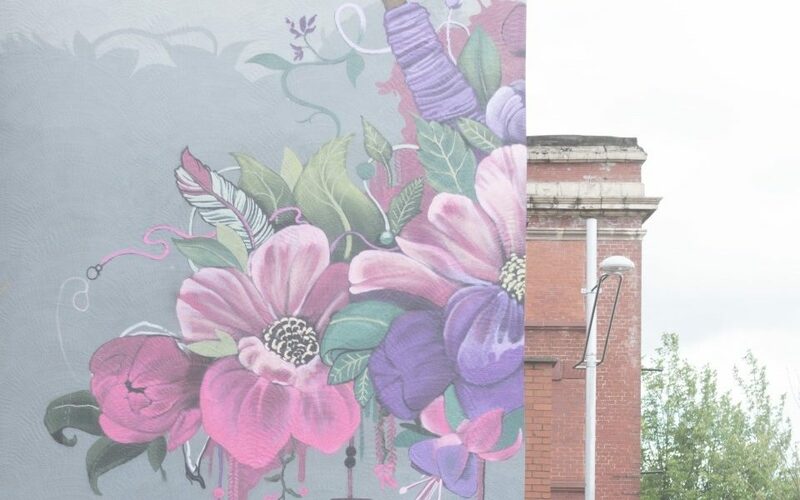 I am passionate about playing a part in Blackburn’s art community and doing my part to make the town even more beautiful, not just visually but socially by encouraging cohesion, integration and bringing the community together through art and making. 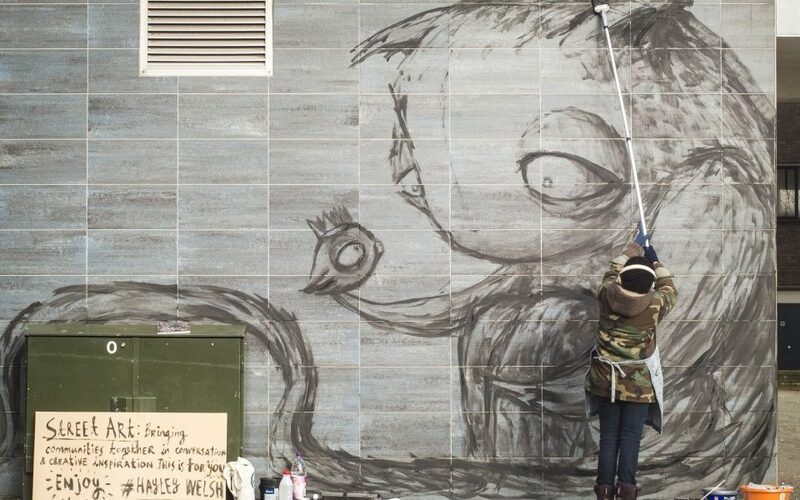 We are delighted to be supporting this innovative project, which has seen stunning pieces of art created around the town centre which people stop to look at and photograph. Events such as this, and the recent National Festival of Making, are putting Blackburn on the map locally, nationally and internationally as a vibrant place to visit where creative, exciting and fun things are happening. I would urge people to come along and see what the artists create. A tour of the work created at this year’s festival takes place at 4pm on July 21. Book and find out more about BOW on Facebook and on-line.